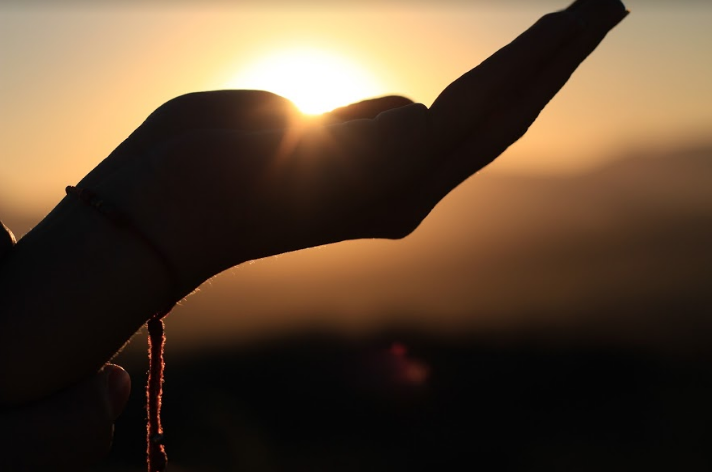 We your friends at Meshico Magical Tours are here to share wonderful moments with you. There are many elements to discover in and around the beautiful white town of Comala, from enjoying the warm weather and being surrounded by nature, to discovering new colours and flavours of the Mexican culture. Chose one of our custom routes, in the 1st section below. Or we give you the option to design your own tour, in the 2nd section below! We offer half-day, full-day & up to one week tours! From young to wise, whether you feel like walking, hiking, swimming or sitting while taking in the breathtaking views, there is a magical experience waiting just for you! 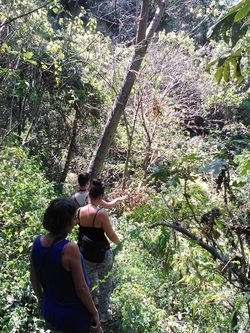 There are plenty of sites to explore outside the magical town of Comala. Visit a unique museum in a charming town, take a walk down to a river and across a hanging bridge & visit a traditional mask making studio in someones back yard! 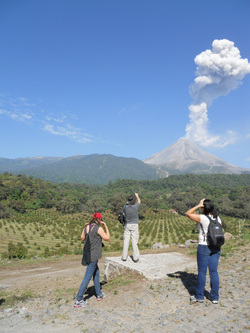 Did you know that the Volcano of Colima is one of the most active volcanoes in North America? Get a close look at the Volcano, visiting also a crater lake and local coffee producer. We then reach the secret magical look out for an up close view of the volcano. Visit a turtle sanctuary, take a boat ride through mangroves and learn where salt comes from. A unique experience in this magical ecosystem... keep an eye out for those crocs! We have different hiking routes for those who want to explore the unbeaten paths and who feel adventuresome! These routes are for those who have an average to good physical condition and is willing to explore the backcountry. Hiking shoes or good runners are a must! Cool off from the heat and swim in a beautiful river that surrounds the area in the heart of lush vegetation. Also, traditional dishes are offered for you to savour and enjoy**! There is more to the magical town of Comala than meets the eye. Walk Comala and discover what makes this town so magical! For our "à la carte" tour options, chose two (2) destinations* and we will add a 3rd one for free! * "À la carte" tours last approx. 4h for 3 destinations. * Based on your choices and on the number in your party we will quote you a price. Learn how Alejandro Rangel (Mexican artist, designer, artisan) influenced Colima and Mexico's art and design world, in this unique and quaint museum dedicated to his works and private collections, located in a charming town next to Comala. Enter into a wonderland, a paradise. This ecopark has been created to show the marvels of nature, the native fauna and flora, producing vanilla vines and cocoa trees, a turtle protection and herbal medicine areas. All inside of a centuries old property that was once the producing area of a large sugar cane hacienda. Gorgonio has followed in his father's and grand-father's footsteps, by hand carving wooden masks of unusual quality, today worldly renowned. 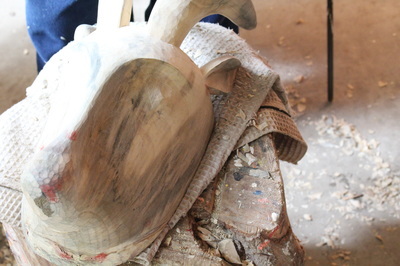 Come visit his studio in the backyard of his home located in an indigenous population. Feel like connecting with nature? Hike down to a river, cross its hanging bridge and breathe in life! Visit this magical archaeological site which has been included in the Mexican archaeological heritage list since 1917. 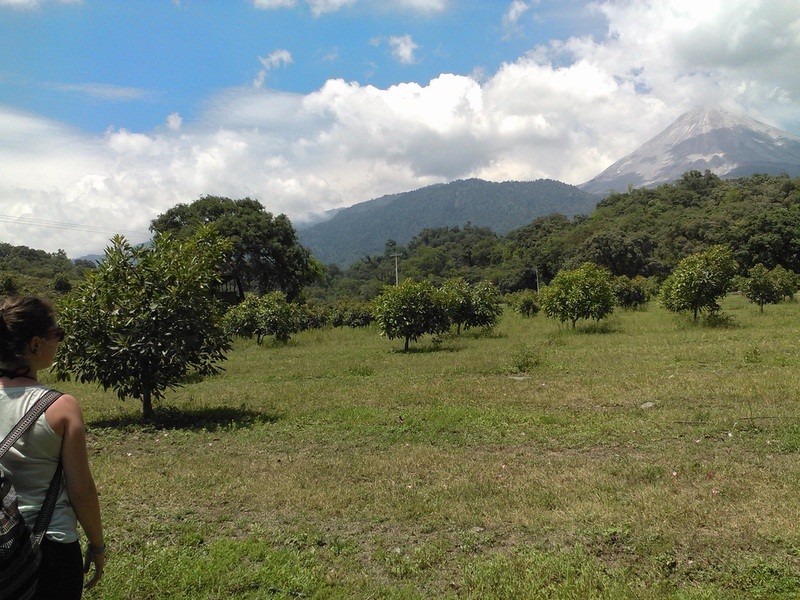 Located in the vicinity of the city of Colima. 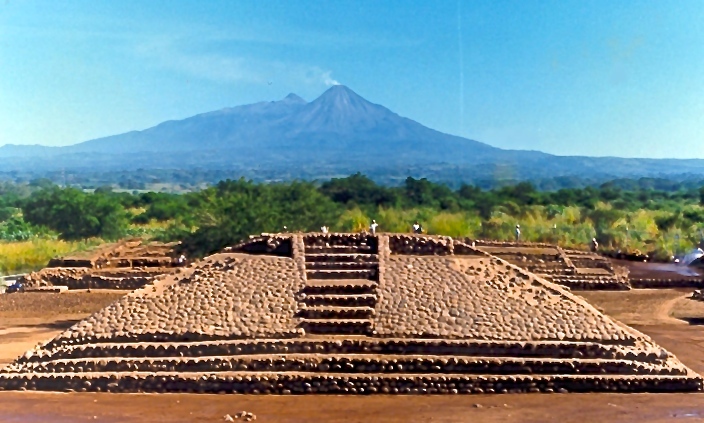 This site was the largest prehispanic population center in western Mexico. Ever wonder how coffee is made? 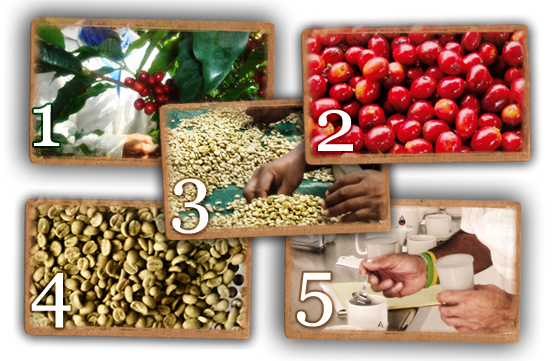 Comala, also renowned as a famous coffee region in Mexico, is host to many coffee producers. Discover its process and see up close how this sweet flavoured bean turns into a delicious hot beverage on our breakfast table every morning! 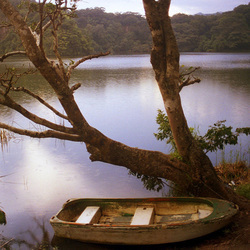 Row across a crater lake to an unusual fishing hut or chose to hike amongst coffee trees through some mysterious tunnels. Come see the volcano of fire up close & personal to this magical site! Cerveceria de Colima has recently been placed on the map as one of the top handcrafted beers in Mexico. The brewery dedicates all its hard work into perfecting its three unique handcrafted beers. Tour this unique brewery and savour it's delicious beers.